In no particular order, here are 5 albums that rocked my world in 2011. 1. 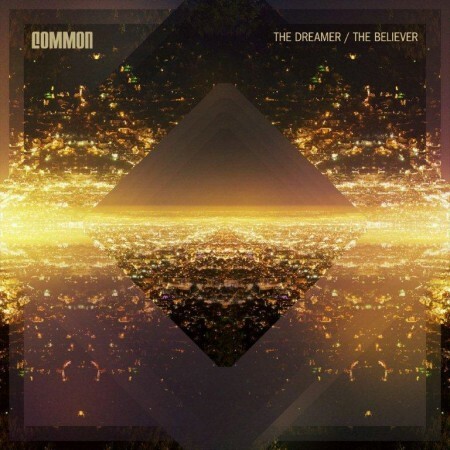 Common “The Dreamer, the Believer.” Ok, I lied. In particular order, this is no. 1, a must listen. 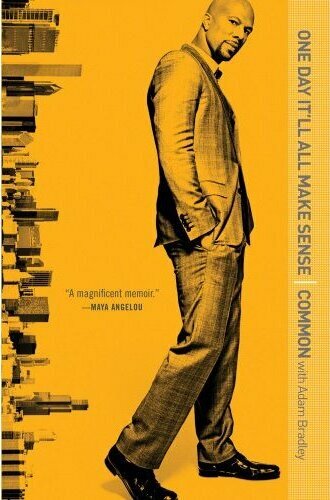 While always known as a thought provoking lyricist and poet, Common takes it to a whole new level this go around. I mean, who else has Maya Angelou on their opening track? She also backs his new book, “One Day It’ll All Make Sense” which I’m obvi pretty pumped for. (Review of that bad boy forthcoming) Theme of this album: Dare to dream and watch what happens. *Sold. Not to mention, the album art is the perfect visual depiction of how b’d my m feels while listening. 3. Foster the People “Torches” If you’re looking for a straight up jammin’ album, look no further my friends. Every song that made the cut is a toe tapper with great lyrics. It’s the kind of album that makes you want to dance around in front of your mirror rockin’ out. (yea, you know I did!) Super sad I was late to the party on the show in Chicago (ON MY BIRTHDAY NONETHELESS)…which means I also missed out on the Do-Good Bus. SUPER sad face ): Fingers crossed they bring it back on their upcoming tour. 4. The Roots “Undun” The ol’ roots crew has dropped another winner. Usually every other album is a “eh”, but I’m a fan of this character themed record backing up “How I Got Over” (which was pretty awesome). 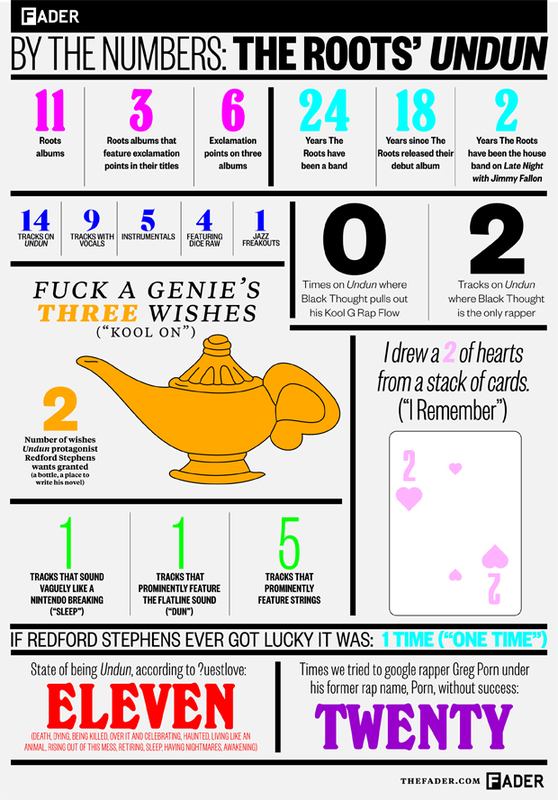 I’m also a sucker for piano based instrumentals of all kinds, so my seal of loving approval has been stamped on “Undun” Also, loving this graphically depicted breakdown of the record from The Fader. 5. Adele “21” I’d have to discount my own music taste if I didn’t include this one. Homegirl is legit, and I swear this has nothing to do with my obsession of English accents. It may have something to do with my affection for pianos. A youthful old soul with a magical voicebox that reaches deep inside and stirs up some emotions you didn’t even know existed. I think they call that soul shaking and that pretty much sums her up. 6. Gramatik “Streetbangerz Vol. 1 & 2” I lied again, 6 albums that rocked my world. I already did a post on this one, check it out here. And don’t be fooled by the thug life title, I know senior citizens who love this guy. 2012 can’t wait to see whatcha got! My future’s so bright I gotta wear shades. 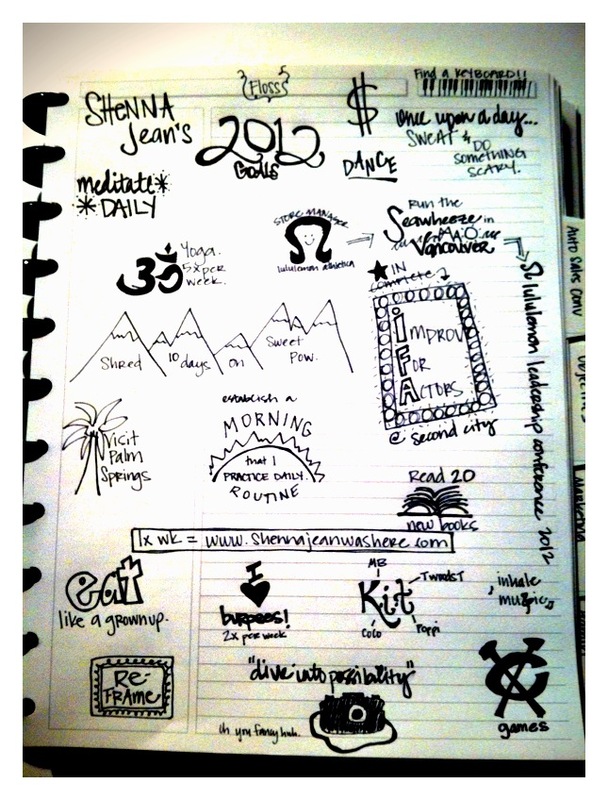 2012: Time to get after it. Everyone loves a good flashmob. The the original wedding performance is still in production and will be available in the next week or so. In the meantime, please enjoy this encore performance on the rooftop of Reggie’s as the wedding festivities continued on. Congratulations to Mr. & Mrs. Jordan!